Why Lavender Rosemary Infused Vodka? Lavender is used across the world for many health benefits. A nice warm brew of lavender tea treats anxiety or stress. Lavender infused vodka treats these same ailments. Furthermore, the aromas ease tension and pain caused from headaches for many individuals. Other studies have found that lavender treats restlessness, insomnia, digestive issues, and even depression. Lavender is also very popular in the culinary world. In addition to beverages including uncountable tea varieties, the herb can also be found in honey, sauces, and as a flavoring spice for many cultural meals. The flavor and scent offer a marvelous additional to the otherwise bland beverage or meal. The rosemary herb was historically used for medicinal reasons, not culinary. Rosemary is most commonly seen as a neurological protector, improving memory and concentration. Carnosic acid, found in rosemary, helps to protect the brain. In addition to neurological benefits, rosemary often treats digestive issues and the aroma can help relieve stress. Rosemary also contains antibacterial and antioxidant compounds seen as health benefits. From a culinary standpoint, rosemary can be found in most kitchen spice racks. The herb is a key ingredient in countless dishes to add flavor. But not only does the herb add flavor, it also is a great source of calcium, iron, and vitamin B6. Both lavender and rosemary are members of the mint family. Each of these herbs have unique medicinal traits. Most of all, the two herbs offer pleasant aromas and tastes. In conclusion, lavender rosemary infused vodka can make an excellent ingredient for the perfect cocktail recipe while also offering some potential health benefits. Most of all, enjoy drinking your lavender rosemary infused vodka! My herb garden is underperforming this year due to too much rain. Fortunately, my herbs in the mint family are all performing well. My rosemary is flourishing as well as my lavender plants. As a result of the herb garden, I have decided to make some lavender rosemary infused vodka. 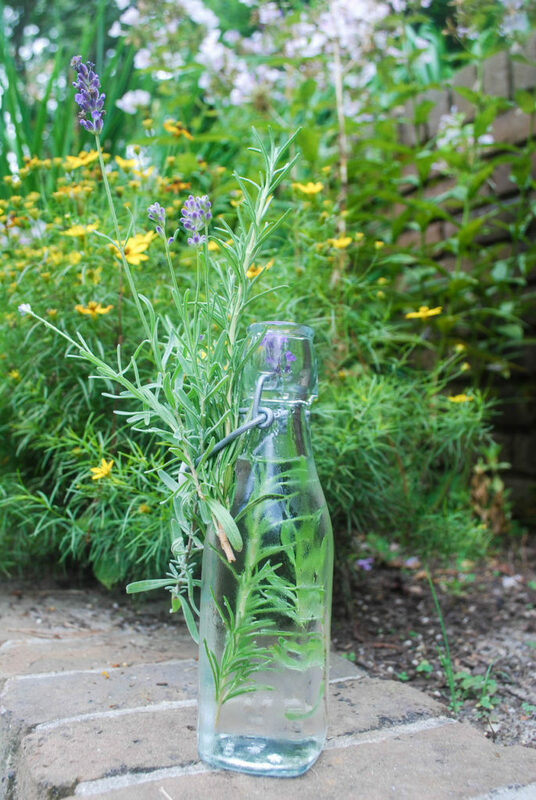 Opposite the common consensus, DIY vodka infusion is very simple! Just a few simple steps and less than a week of wait time can result in some delicious flavored vodka. Infused vodka’s go the extra mile to help people create perfect cocktails. I personally love using lavender rosemary infused vodka when making summer cocktails. Cut and wash the fresh sprigs of lavender and rosemary. Pour vodka in the mason jar (or other container). Place the lavender and rosemary sprigs in the jar. Store in a cool, dark location for 2-6 days. The length required will depend on how much flavor you desire. 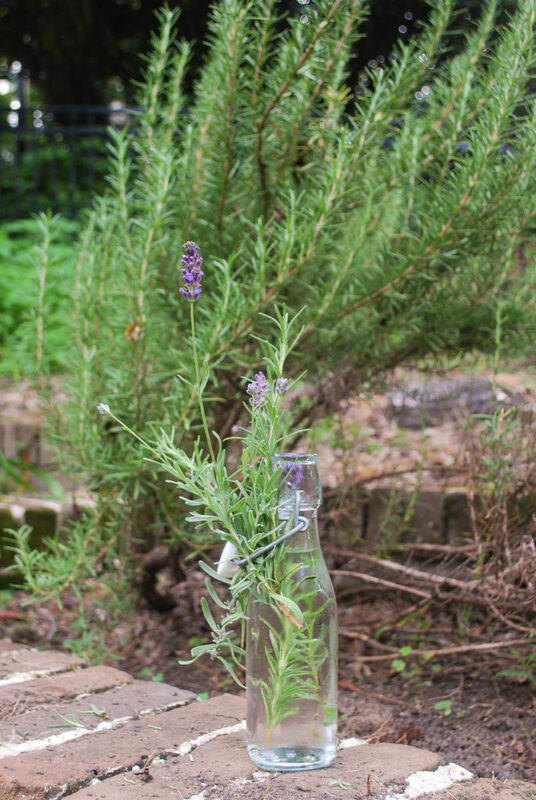 Try tasting the lavender rosemary infused vodka once a day until the flavor meets your desires. Filter the vodka through a strainer to remove the herb sprigs. Store the infused vodka in the refrigerator. Experiment with cocktail recipes and enjoy! First of all, if you are looking for the perfect summer cocktail you have come to the right place. Rather than serve the same old cocktails, why not overachieve? 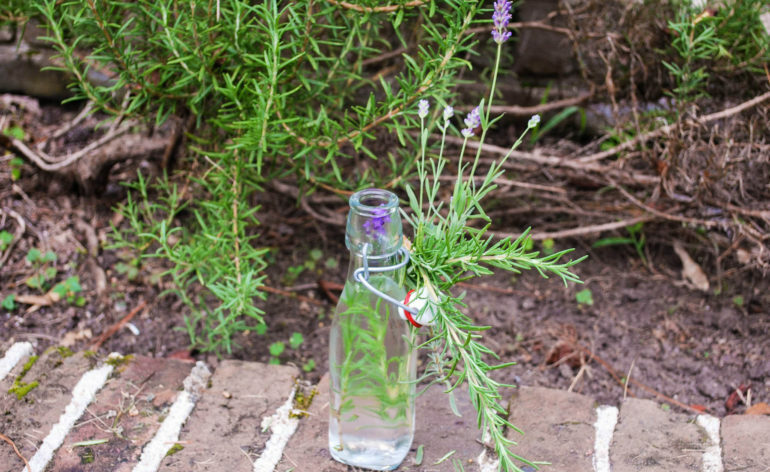 Using lavender rosemary infused vodka in your cocktails is sure to impress your guests. Therefore, take a look a the cocktails listed below. Maybe you will even come up with a lavender rosemary infused vodka cocktail of your own!